Hi and Welcome! I’m Joanna and I’m the creator of this blog. I am a writer, a photographer and a cookbook author. My husband Remo also helps me and does all the behind the scenes stuff, like tech support, accounting, etc. We also have a new pup, a Blue Merle Australian Shepherd and his name is Indiana Jones. He’s the cutest dog alive, yes I know I’m biased, and he’s super active and keeps us laughing all day long. 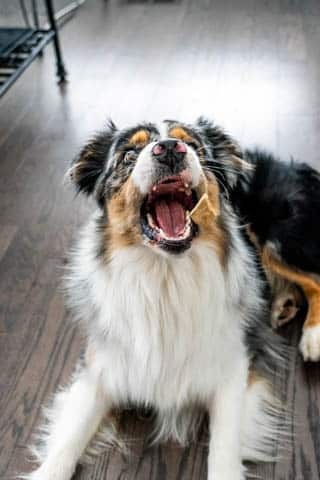 Many times you’ll see me share pictures of him and his shenanigans. In my previous career, I worked in the IT world doing software development and while it was the job of my dreams for many years, it was quite stressful. 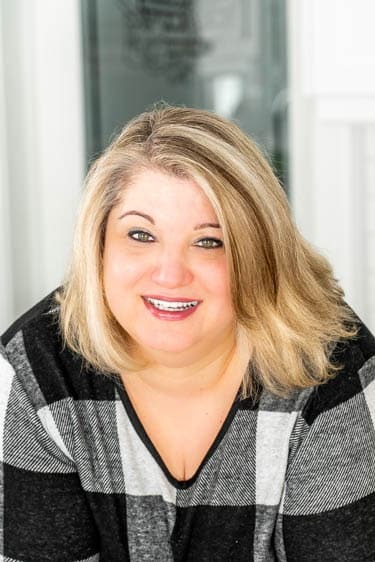 Years ago I turned to cooking and blogging to relieve stress and started my first blog, which is quite successful and popular, Jo Cooks. Why start another blog? Why not! I just love what I do. I also love to bake and I find baking quite therapeutic, so every once in a while you’ll see something from me in the baking department. But most of all you’ll see delicious, fast meals that are perfect for busy weeknights. I love to take old recipes and put my fresh takes on them to make them easier yet still burst with flavor. I will make you crave home cooked meals, fresh and made from scratch every night of the week. I am also the author of “30-Minute One-Pot Meals” cookbook, so check it out and find lots more of my creations. What’s better than 30-Minute Meals? How about one-pot recipes? Now you don’t have to choose–yes you can have both! Avoid spending hours in the kitchen and filling up your sink with dirty dishes. This book offers 80 recipes with full page size picture for every single recipe. This book will soon become a staple in your kitchen! 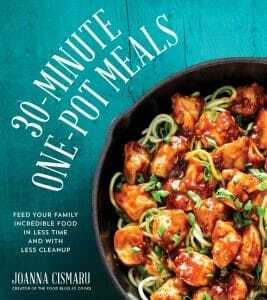 30-Minute One-Pot Meals provides practical and ingenious secrets to simple, fast, delicious and minimal-mess recipes. Chapters are broken down by cooking vessel, including baking pan, saucepan, skillet, casserole dish and much more.